Lees received her MFA degree from Boston University in 2007. 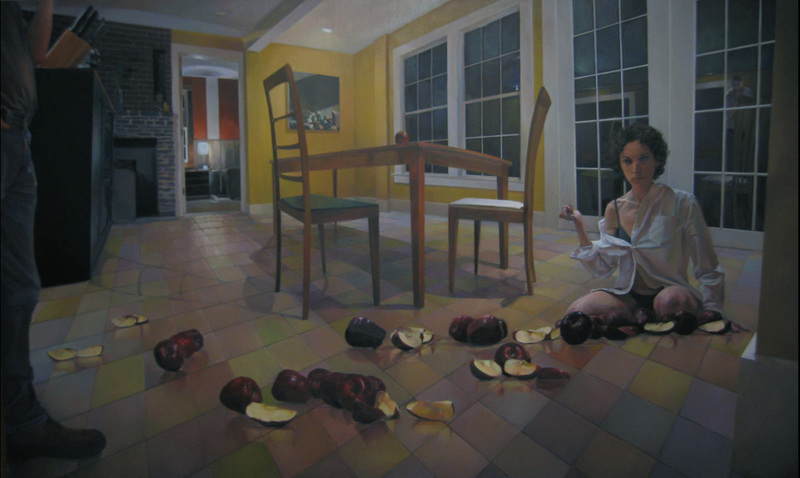 Prior to that, she earned her BFA from the Maryland Institute College of Art. In 2006, Lees was singled out by Cate McQuaid, art critic for The Boston Globe, as being an emerging artist of note. She has had four solo exhibitions in the U.S. and has been included in numerous group exhibitions and art fairs. Lees’ most recent exhibition was a two-person show at the Sherman Gallery, Boston University. She currently lives in the Boston area and teaches at the Rhode Island School of Design.